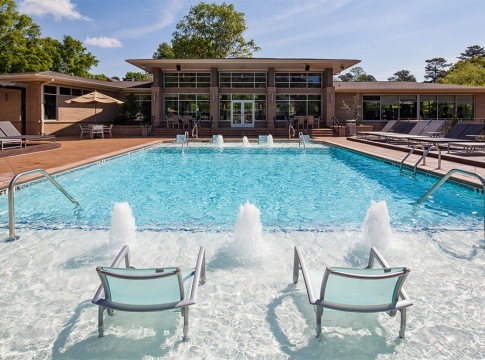 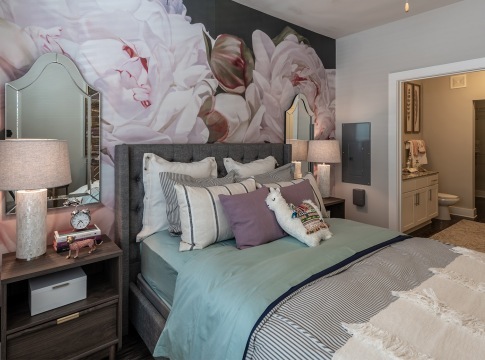 Located in the top-rated Cobb County School District and near major employers like WellStar Kennestone Hospital, our community offers a world of opportunity – close to home. 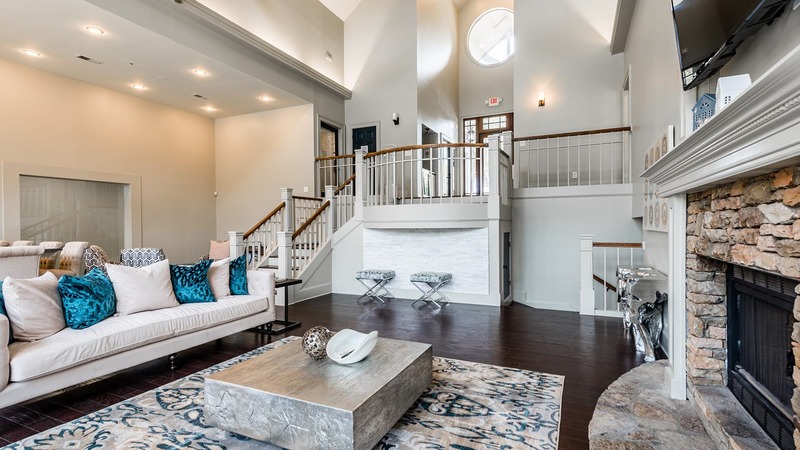 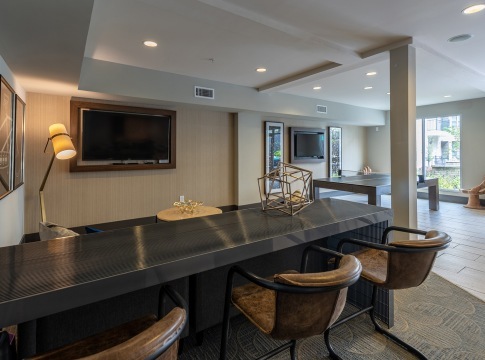 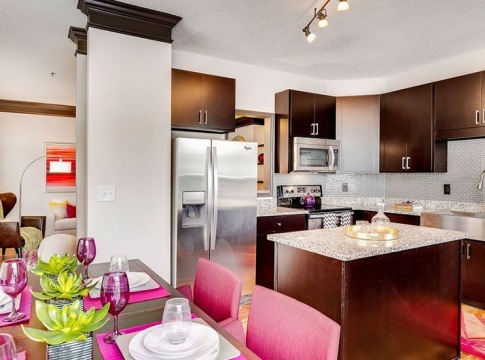 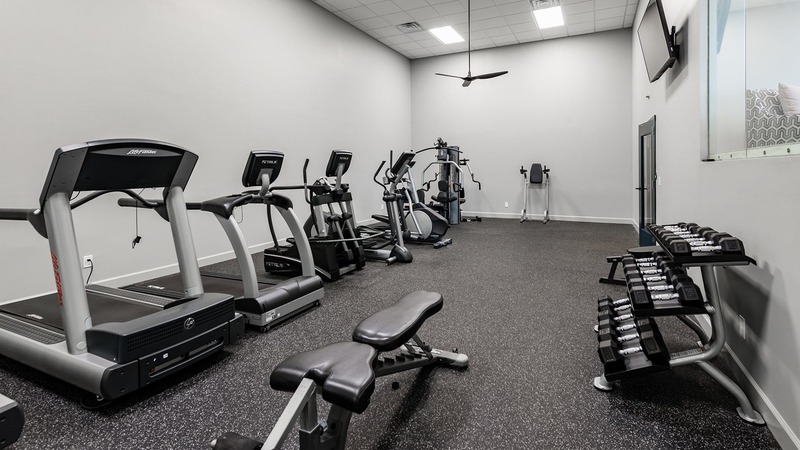 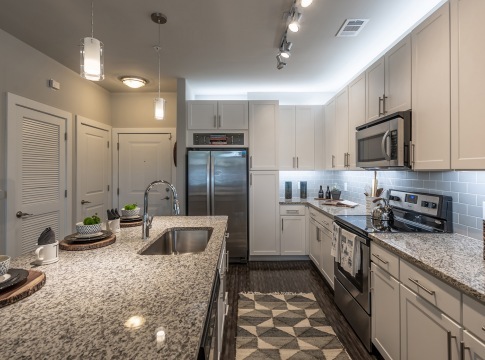 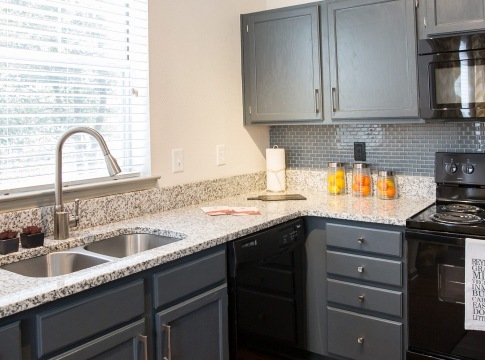 Relaxing lakeside views and designer features like granite countertops will make you proud to call any of our one, two, and three-bedroom apartments home. 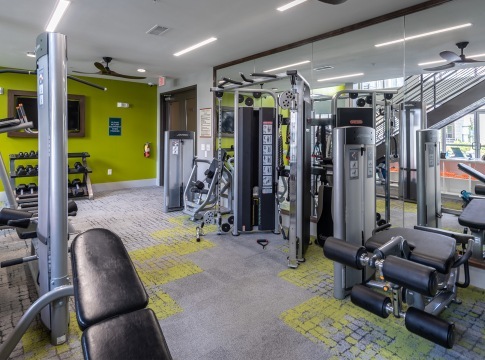 Take a stroll on our scenic nature trails or kick back and cast a line in our seven-acre fishing lake, making for the perfect stay-at-home day. 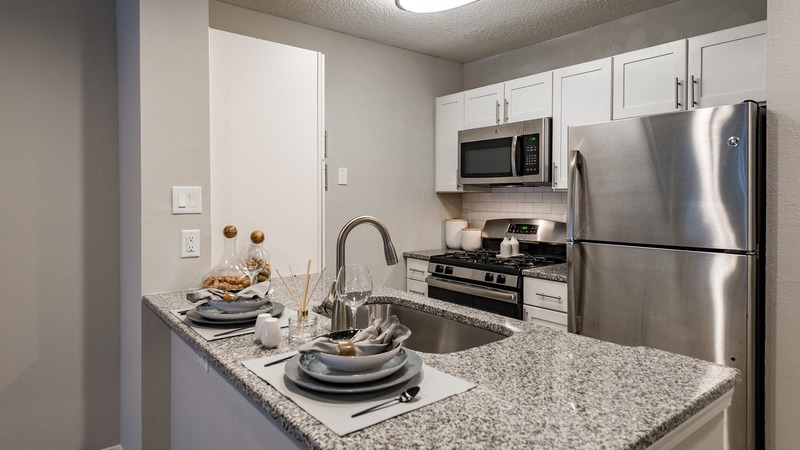 And when you’re looking to explore the neighborhood, you have plenty of shopping and dining spots nearby. 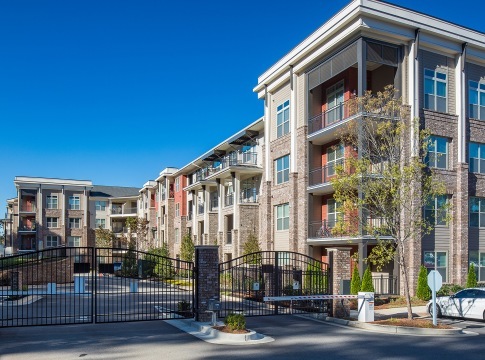 Walk over to East Lake Shopping Center for a quick bite, or explore local hotspots like Marietta Square and The Battery Atlanta.